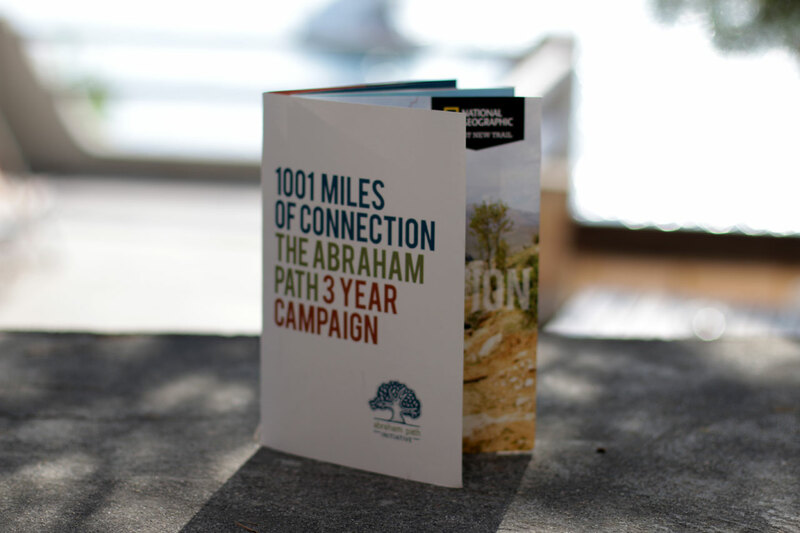 The Abraham Path is a long-distance walking trail across the Middle East. 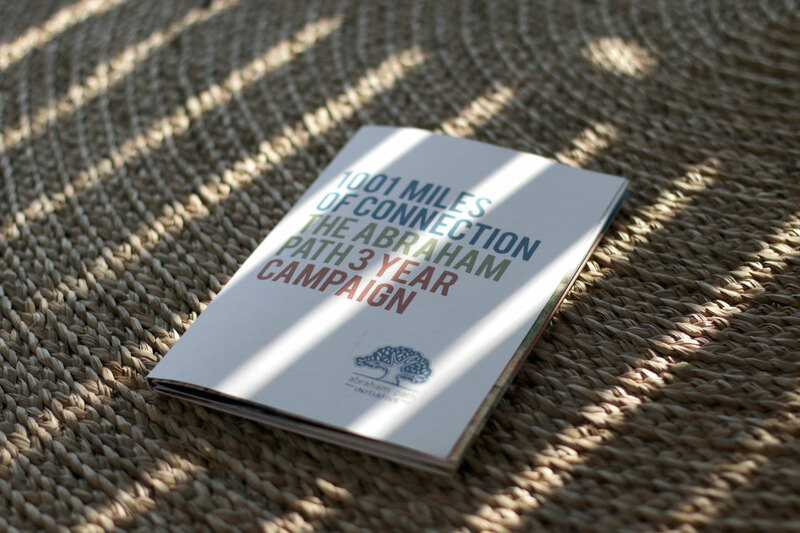 The path retraces the journey of Abraham, the legendary ancestor of over half of humanity, who is known for his hospitality and kindness toward strangers. 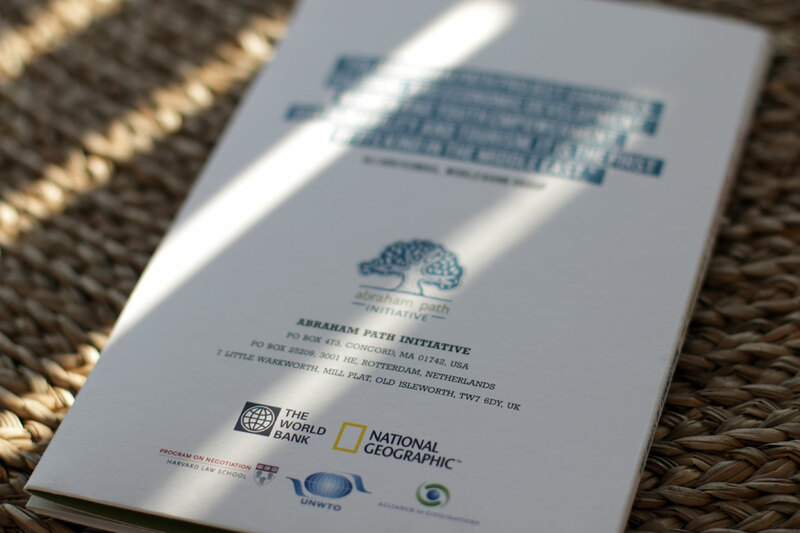 The Abraham Path Initiative (API) is an international organization cultivating the development of the path along with local and international partner organizations. 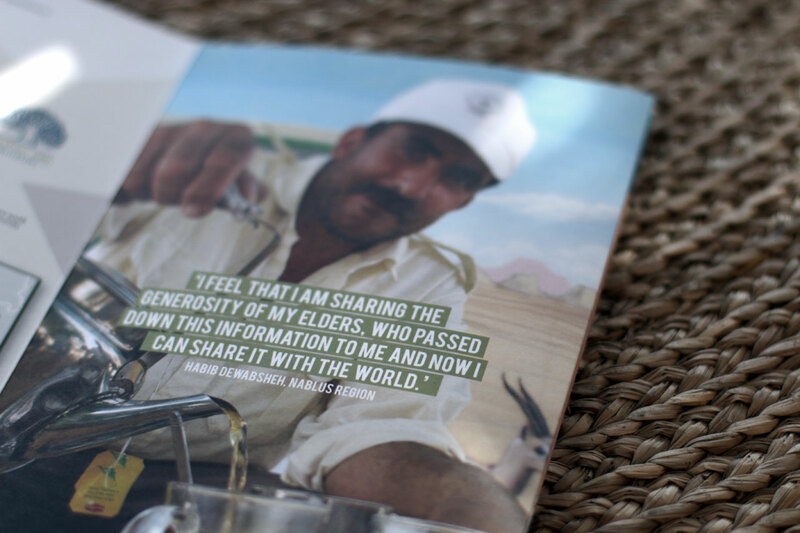 The initiative is a non-profit, non-religious and non-political organization.